Anyone who has read Anna del Conte’s eponymous (and fabulous) wartime novel will know that food infuses some of the most momentous occasions of her life: the chapter subtitled Risotto with nettles or risotto alle ortiche (echoing the latin urtica doica for our own stinging nettles) combines the recipe with execution, being fired at while cycling and the shooting of partisans. I recommend a more passivist approach to these overlooked and oft-ignored, nutritional powerhouses that we see as a weed: a pair of gloves, a plastic bag and some scissors. Nettles are nature’s own spinach (not that spinach isn’t ‘natural’, I’m just thinking of the stuff in chlorinated bags) and then some. 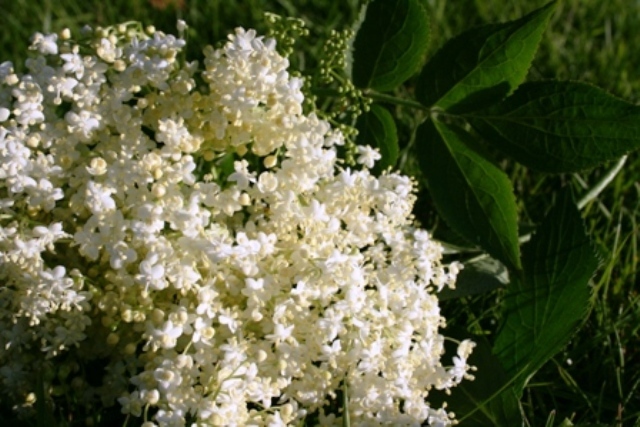 They are probably the most common of all our wild edible plants and are so good at making use of minerals and nitrogen that they score high in the nourishment stakes, containing impressive levels of vitamins A and C, 2.3 per cent by weight of iron and a massive 5.5 per cent of protein (source: Food For Free, Richard Mabey). They deserve a far higher ranking on our culinary and literal tables, not just as pretty packaging on Yarg cheese, but as a fully integrated, staple on our plates, especially at this time of year when the tender young leaves are appearing alongside wild garlic and the first tentative shoots of bluebells. 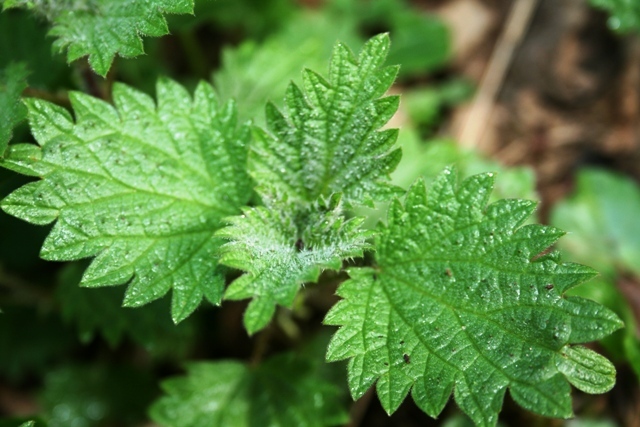 Best time to pick nettles: March, although any time from late February to early June is fine. After June, the older leaves contain crystalline particles which make the texture gritty, giving a bitter taste and possible laxative effect. Add stock and simmer for 20 minutes, using a wooden spoon to crush the potatoes from time to time. Add seasoning, a little grated nutmeg and serve with a swirl of crème fraiche or liquidize for a smooth soup. Eat with Baker Tom’s sourdough bread. Pick the leaves and discard the stalks. Wash in 2 or 3 changes of water. Put nettles in a saucepan with 1 tsp salt and boil over high heat till cooked. Drain but keep the liquid. Put nettles in a sieve over a bowl to catch the liquid. Sauté the onions (or shallots), very gently, till soft. Heat the stock and keep at simmering point. Squeeze all the liquid out of the nettles into the bowl. Chop them coarsely and add to the onions or shallots. Sauté for a minute, stirring constantly then add the rice and fry till the outside of the grains are translucent. Pour the nettle liquid into the stock (simmering) and then add about 150ml of stock to the rice. Mix well. Once absorbed, add another ladleful and continue adding and stirring (frequently but not all the time) until the rice is cooked. Should take about 20 mins. Take the pan off the heat, add the cream, the rest of the butter and the cheese. Leave it to rest for a couple of mins, then stir vigorously to incorporate the butter and cheese so that the risotto becomes creamy. Serve immediately, sprinkling over the remaining cheese.